The Gentleman’s back with just the cure for those sleety snowy rainy Monday blues, baby! FURRY PARTY!!! Whoops, heheh, wrong website. 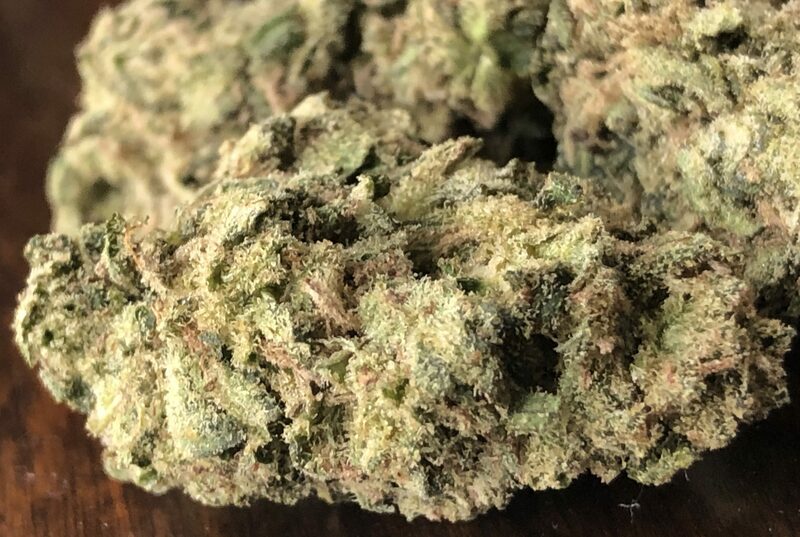 What I meant to say was ‘stay inside and snack on this super frosty Lemon Meringue’ available today from DC’s favorite candlestick-makers (and gift weed delivery service!) Illuminate DC. They also have Hippie Crippler and Sour Patch flowers to share with you! Say, you haven’t seen a tiger mascot head around anywhere, have you? Looks kinda like Hobbes? Oooh, I’m gonna be so laaaaaate. Read my Review of Illuminate DC’s Headband! DC, Delivery, Flowers, Illuminate DC, Now Available, Recreational. Bookmark.